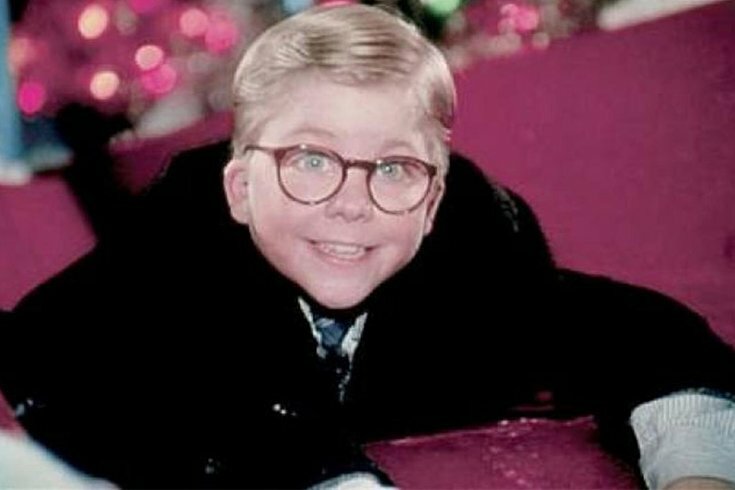 Peter Billingsley plays Ralphie in "A Christmas Story," one of the most beloved holiday films of all time. For the second year, Red Owl Tavern will host a dinner inspired by "A Christmas Story" on Christmas Eve and Christmas Day. In the holiday classic, Ralphie and his family go to a Chinese restaurant for dinner on Dec. 25, after a mishap with their home-cooked meal. Drawing from the scene, Chinese food will be served at Red Owl Tavern, a restaurant that usually sticks to classic American comfort food. Order the whole Pecking Duck to really feel like a Parker. Other dishes on the menu include General Tso's chicken, short rib ramen, duck confit steam buns, sea scallops with pork belly, sweet & sour broccoli, shrimp dumplings and fried calamari. After dining, families can snap a picture with the iconic Leg Lamp. Reservations for the pop culture-themed dinner are encouraged.